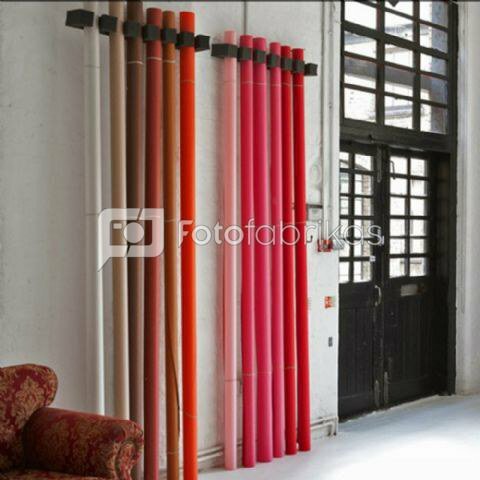 The StudioKing Paper Roll Storage Rack is a useful storage solution for up to 12 paper background rolls. 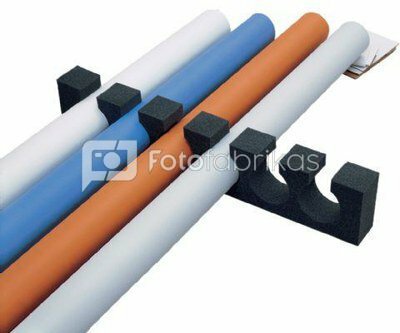 The Storage Rack is made of soft polyurethane foam, which ensures the paper rolls can be stored easily and are protected against damage. The Storage Rack is equipped with double-sided mounting tape enabling you to easily mount the rack to a clean wall at a height of 1.80 m.